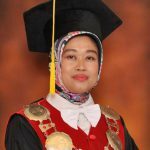 THE INTERNATIONAL DISPUTE NEGOTIATION COMPETITION, THE FIRST NEGOTIATION COMPETITION in Indonesia! For the 3rd year, we are proud to invite all undergraduate students from all the corners of Indonesia to participate in INTENTION 2018. The Competition will provide you the best experience in negotiating recent international disputes, where you get to represent your state or client in order to make a deal and solve legal and political trending issues. INTENTION is open for ALL Faculties and Major. Participants are to register in teams consisting of 2 (two) persons each. 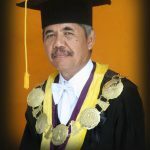 The CHAMPION will be granted an honorary trophy from Dr. (HC) Triyono Wibowo, S.H., Indonesia’s Permanent Representative to the United Nations, WTO, and other International Organizations in Geneva, Swiss. So, what are you waiting for? 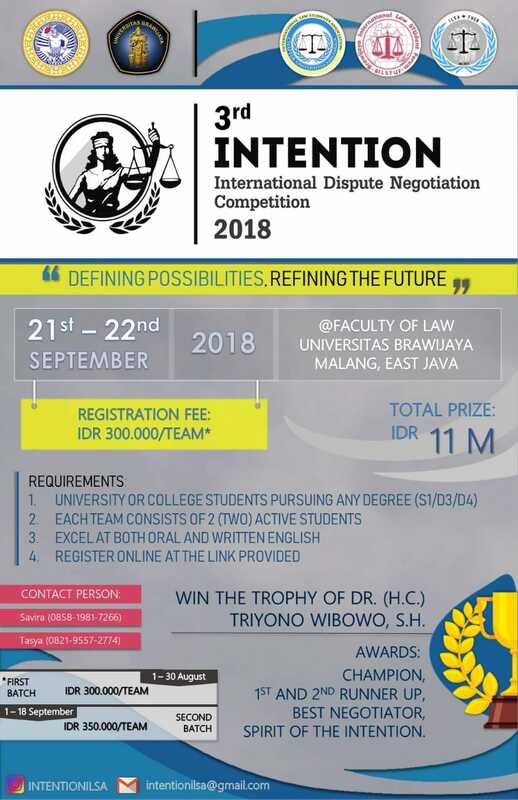 Register yourself and join INTENTION 2018!